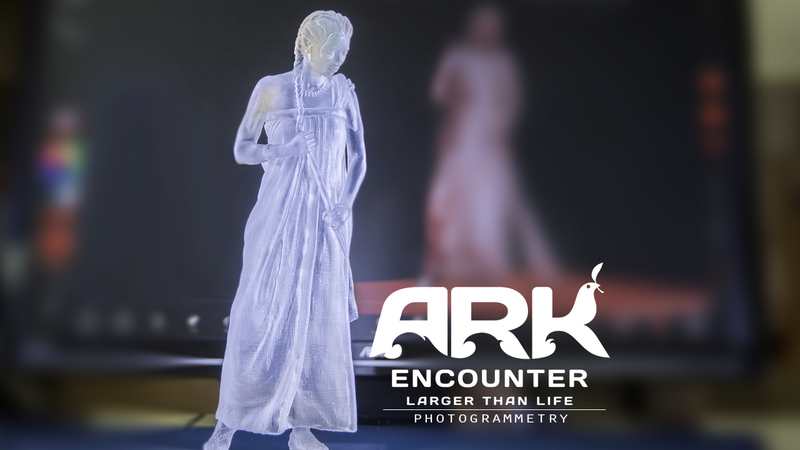 I made this short video for the Photogrammetry setup over at the Ark Encounter design studio. This setup includes 76 DSLR cameras! These cameras will be used to take pictures of various models from 76 different angles. Lead Designer Travis will then use a program to merge all the photos into a 3d image. He will then re-shape and re-sculpt to create the desired character. Once Travis completes the edit he will send it to 3D printers. The final characters will be used in the various dioramas, which will be displayed throughout this life size reconstruction of Noah’s Ark being built in Williamstown, Ky.